View recent content from the community. 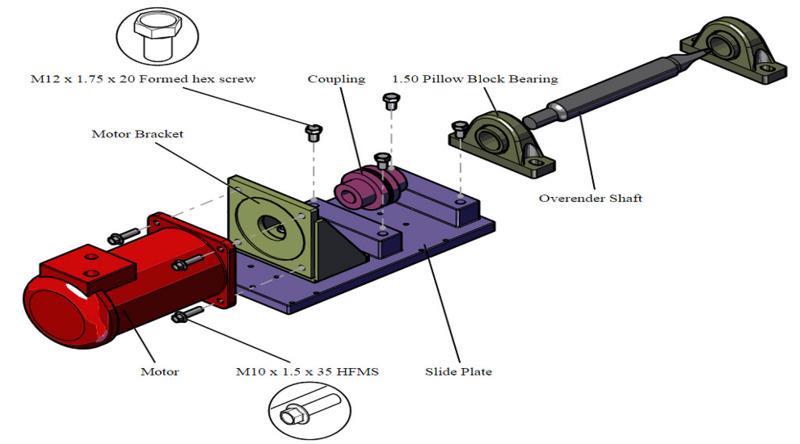 Explore models from SOLIDWORKS users and suppliers. Classroom, online training, and certification resources. Connect with the SOLIDWORKS community. Access your online file sharing resources. Get support and access product resources. Browse for and connect with manufacturers. Connect with your VAR (Value Added Reseller).